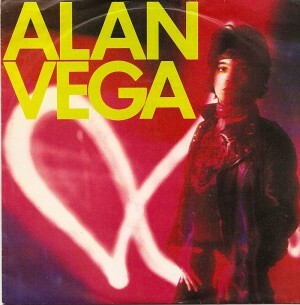 This entry was posted on Tuesday, June 10th, 2008 at 7:55 pm	and is filed under Alan Vega, Arturo Vega, Danceteria, Elektra, Giorgio Moroder, Howard Thompson, Joey Ramone, Madonna, Marianne Faithfull, Marty Rev, Michael Alago, Mickey Leigh, Monte Melnick, Roger McCall, Sparks, Suicide. You can follow any responses to this entry through the RSS 2.0 feed. Responses are currently closed, but you can trackback from your own site.